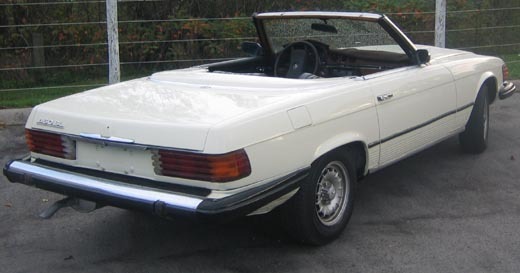 Mercedes 450SL . Good running car. Restoration largely complete but lost interest and needs some TLC to finish. Hardtop and a 1974 Mercedes 450 SL parts car included. Asking Must sell.